These are 15 of the most worthless collectible items we spent way too much time and money trying to buy. What do we can in return? Basically zilch. At some point in many of our lives, we've tried to complete a collection of something. There's just something about having an incomplete set of collectibles that triggers this desire in our brains to go out and gather the rest of them. But if we're truly honest with ourselves, many of the collectibles we've tried to amass, either as children or as adults, were ultimately rendered worthless. We spent all that time and money to finish the set only to realize that we wasted our resources. So looking back on it, what are some of the most devalued collections out there? We checked out some of the collectibles up for auction on eBay (EBAY - Get Report) and compared them against current selling prices for the same item on Amazon (AMZN - Get Report) . Though the exorbitant prices at auction seem to indicate a robust demand for these items, the prices for those on sale through Amazon indicate majorly inflated price points from auctioneers. No one is dropping serious G's for Hummel figurines or Lladro statues. In fact, they're hardly spending peanuts. Here's our list of 15 collectibles that tend to be more worthless than not. Happy belated Prime Day you heavy spenders! 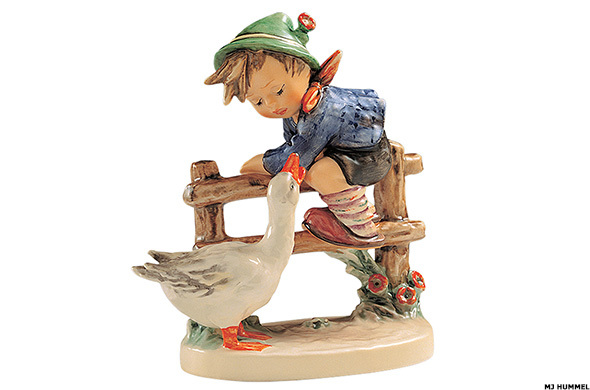 These saccharine-sweet ceramic figurines first appeared in 1935 as three-dimensional representations of drawings by German nun Maria Innocentia Hummel. When U.S. soldiers returned from Germany after World War II, they brought these keepsakes home for their wives and children. In the '60s and '70s, the figurines made their way into Hallmark stores and airport gift shops. As more Hummel figurines were produced and countless "special editions" were created, the resale value of these ceramics began to sink. The supply of Hummels just keeps growing as the generations that collected Hummels pass away, leaving behind thousands of their diminishing-value dust-collectors. 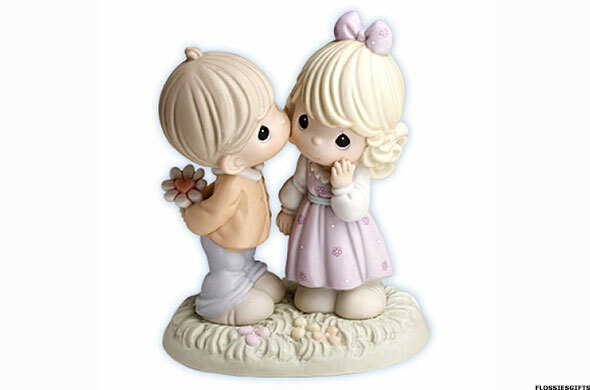 Unlike the other collectibles mentioned above, Lladro figurines can start from a lofty price point. But, in the secondary market, it's a different story. Many of these figures are sold on eBay for more than half of what they were originally worth. As with many "limited edition" collectibles, the supply isn't so limited. A $1,800 figure called "Let's Swing," for example, has a "limited edition" of 3,000 figures. 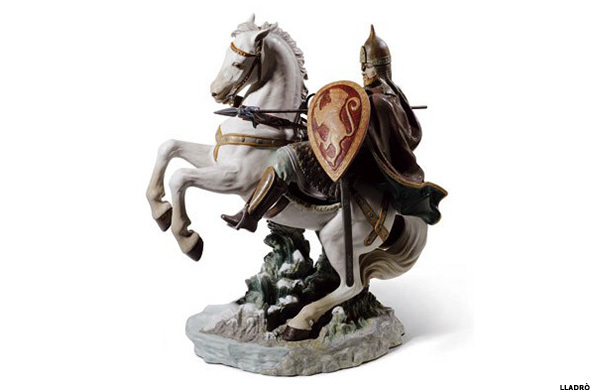 Even the $9,500 "Alexander Nevski" statuette is sold in editions of at least 500. The figurine maker takes pride in its "retired" pieces, but like many retirees, they're not hard to get ahold of once they leave the shop. Kinkade called himself the "painter of light." That may be true, but his light paintings don't really amount to much in the dollar department these days. His works became so popular that his company, Media Arts Group, went public in 1994. 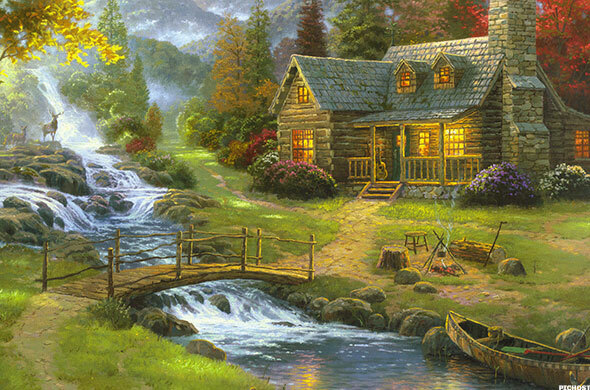 But the stock lost more than 80% of its value and Kinkade bought it back for $32.7 million in 2004. The paintings were extremely popular up until the 1990s, when the Internet made them available to pretty much anyone who wanted one. The market became over-saturated with his work and the value of the pieces plummeted. Precious Moments figurines unfortunately offer some of the worst return value for the original price. The little figures could retail for as much as $45, but you can pick some up on Amazon for less than $5. 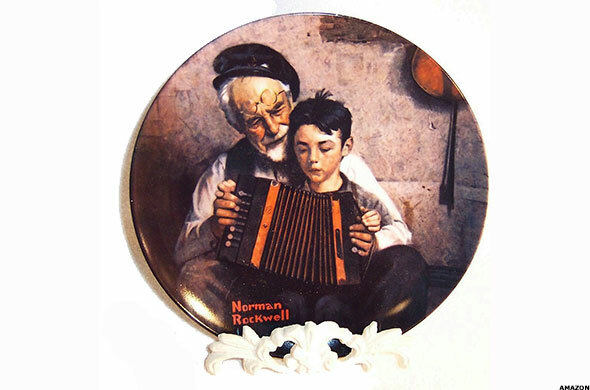 It may not be much of a surprise to learn that a collection of plates honoring the work of an artist who passed away in 1978, and whose works were widely available prior to his death, isn't worth all that much. Multiple companies manufactured the plates, including Goebel, The Bradford Exchange, The Danbury Mint and The Knowles/Rockwell Society. These little stuffed animals were everywhere in the 1990s. Parents and children alike hoarded the bean-stuffed plush toys as if they were going to spontaneously turn to gold. And therein was the problem. The item became so popular that Ty, the company that produced the adorable creatures, pumped them out to the point where the market became oversaturated. Sure, some of the ultra-rare items are worth a fortune. 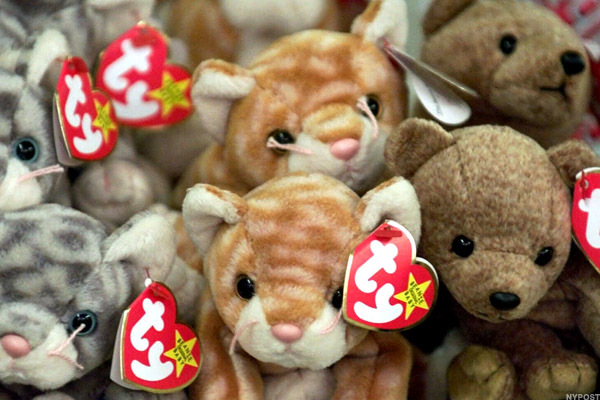 The Princess Diana Beanie Babies, for example, could net you hundreds of thousands of dollars. But the average toy you or your parents purchased in the 90s isn't worth enough to buy you anything these days. These toys by Mattel (MAT - Get Report) are undeniably cool, but there are so many of them out there that they have little to no value in terms of making big money as a collector. 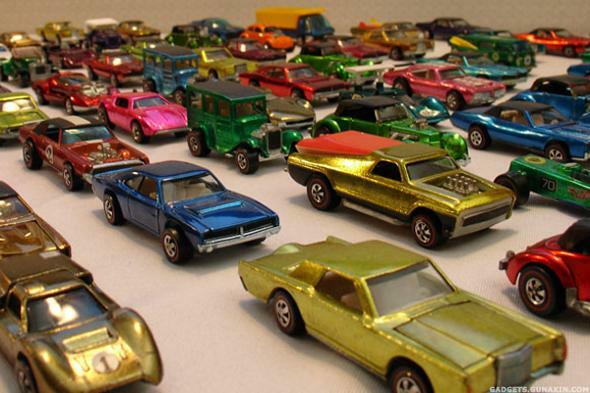 Mattel releases approximately 250 new cars every year. Entire collections of more than a decade's worth of toys are maybe worth a few thousand dollars --if that-- so you're better off saving your money for something else. 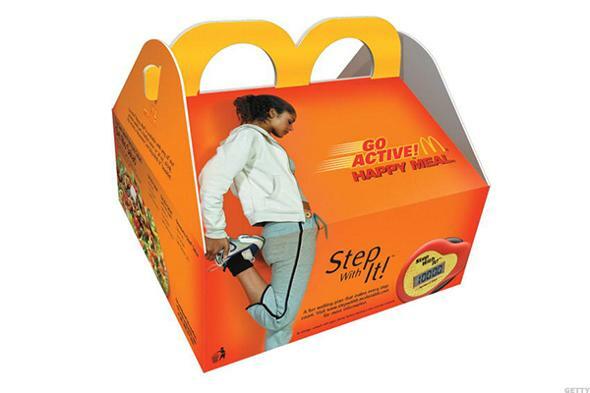 As a child, it was always exciting to get a Happy Meal at McDonald's (MCD - Get Report) because of the little toy that came with it. And in the back of your mind, you thought that it might be worth something down the road if you got an entire set and kept the toys sealed. Unfortunately, child you was wrong. A set of 400 Happy Meal toys from across three decades is worth only about $500 on eBay. Consider that you probably spent a few dollars per meal, and all you got for your troubles was almost worthless products and possibly high cholesterol. 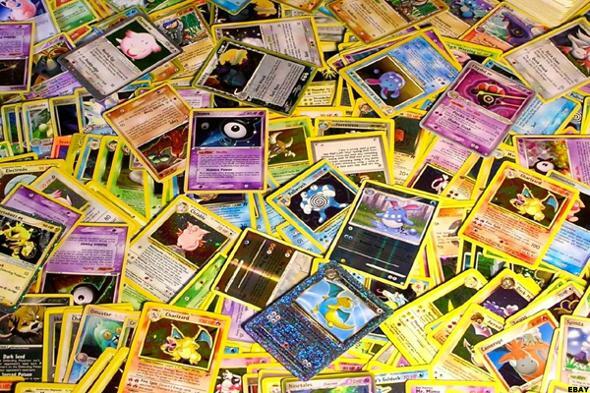 Any '90s child remembers the absolute frenzy created by Pokemon, both the video game and the trading cards. Schoolchildren played with the cards during recess and lunch breaks, and went wild trying to collect the entire set. Anyone who ripped open those silver cellophane packages hoping for an elusive Charizard card knows what I mean. Nostalgic though they may be, these cards aren't worth much nowadays, as even the rarest cards are worth about $35. Unless you go to eBay, where people are trying to get you to shell out $5,000 for incomplete sets. The same is true of most trading card sets. Unless you have the super-rare, one-out-of-a-handful card, you probably wasted your time. Xavier Roberts first introduced these toys at craft fairs in the 1970s, but they exploded in popularity in the 1980s when Coleco bought the brand and turned parents into crazed lunatics that actually caused riots trying to buy the dolls for their children during the holidays. 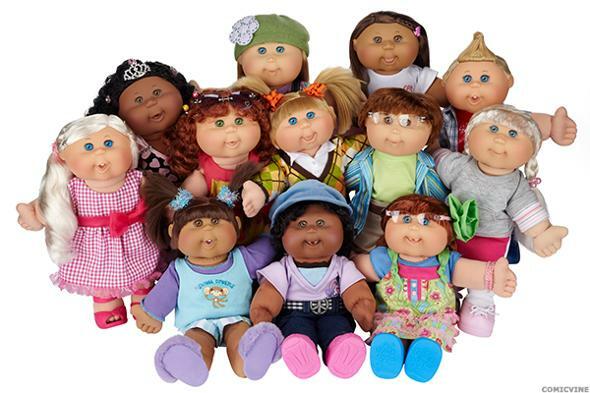 The dolls cost approximately $25, but many of them are not even worth that price today. Some dolls from the '80s sell for less than $10 on eBay. 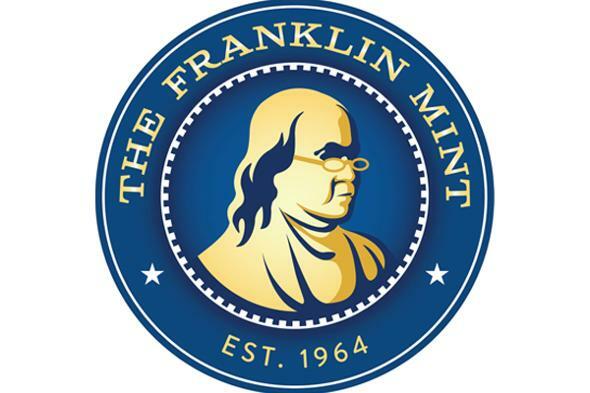 Franklin Mint has made its name manufacturing a variety of collectible items, such as coins, jewelry, dolls, sculptures and even die cast vehicles. Unfortunately, most of these items are worth nowhere near their original sale price once you take them home. Coins may have sold for more than $250 originally, but some complete collections on eBay are valued at less than $40. This one is just downright baffling. 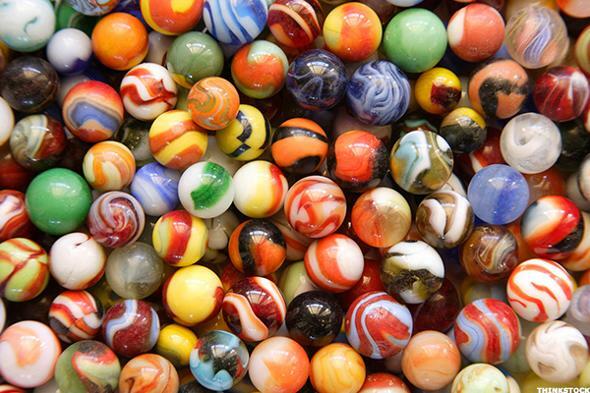 Sure, marbles are pretty, but the generic colorful varieties are almost worthless. You can buy an entire bag's worth for 99 cents. The only real value in this collectible comes in the ultra-rare versions, such as China marbles. Europeans began crafting these ceramic beauties in the 19th century, and only a handful of so-called "scenic" marbles, which portray pastoral scenes around the equator of the marble and feature pinwheel patterns on the ends, remain in existence. A pastoral is worth approximately $10,000, but they're nearly impossible to find. 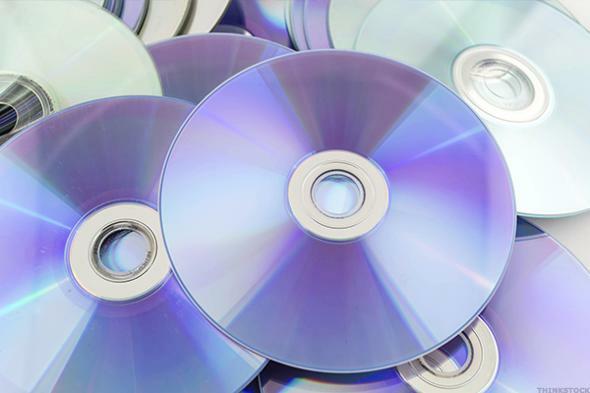 In parts of the 1980s and 1990s, CDs were the primary way to get your music. There was something exciting about getting all the albums of your favorite artist and displaying them proudly when you weren't listening to them. In the 2000s, DVDs emerged. The temptation arose to buy the entire Star Wars trilogy, every James Bond movie and every other set imaginable. But technology has quickly eroded the value of these collectibles. All that music you bought on discs is now available through iTunes, Pandora, Spotify and dozens of other means. Movies are on Netflix (NFLX - Get Report) or on demand via your local cable satellite provider. Perhaps these items will one day go the route of vinyl records and become charmingly retro, but for now they're just collecting dust. 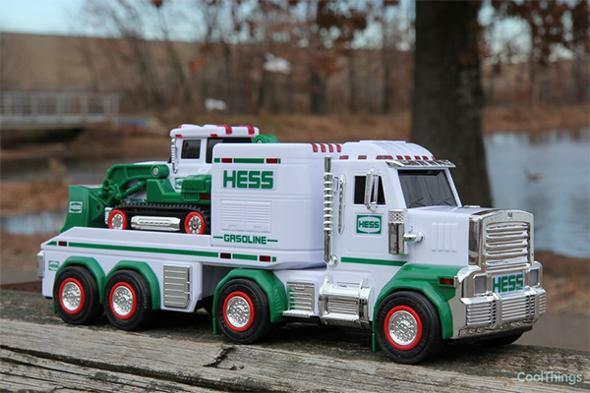 Hess started releasing its now-famous trucks in 1964 and they exploded in popularity by the 1980s. The models became more intricate and started to include space shuttles and probes, motorcycles and other vehicles to go alongside the standard trucks. Resale value of the trucks started to decline around this time as production increased. Because of this, only the trucks from the 1960s and 1970s hold any significant value. You can find Hess trucks from the 1990s for around $5 on eBay. Of all the worthless collectibles, these top the list. 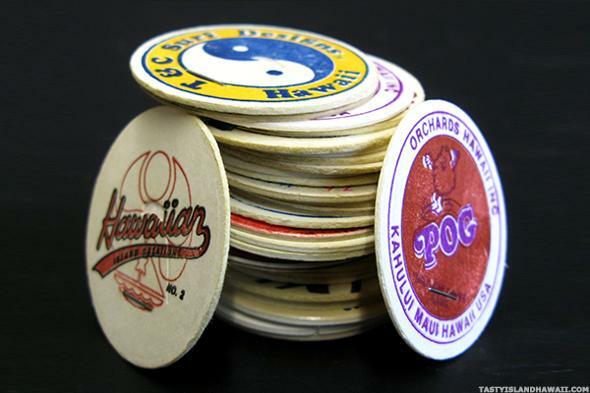 Pogs were a collection of cardboard circles that comprised a game that was wildly popular in the 1990s. The game involved stacking the Pogs, then hitting them with a slightly heavier object called a slammer to scatter them. Each player picked up the ones that landed face up, and play continued until no more Pogs remained. The player with the most was the winner. It was a cute, enjoyable and easy game, but people collected these things like they were made of diamonds. Let's restate this just to be clear. They were cardboard circles. A collection of 400 Pogs and five slammers on eBay sells for $20. If you collected these things, then we suggest gluing them together and using them as coasters. What are some other worthless collectibles? Let us know in the comments section.